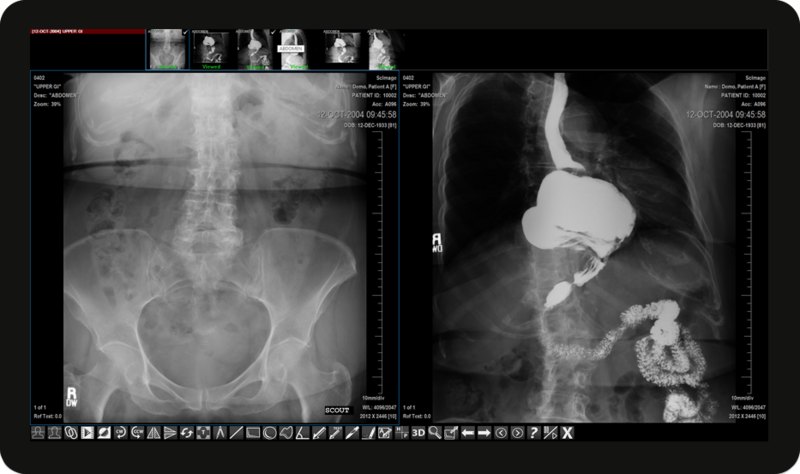 Share Exams with External Physicians and view with a Complete, Do-It-Yourself PACS in the Cloud. By logging in, you agree to the terms and conditions. PicomCloud is a self-service portal of Picom365, a highly scalable and customizable PACS by ScImage. 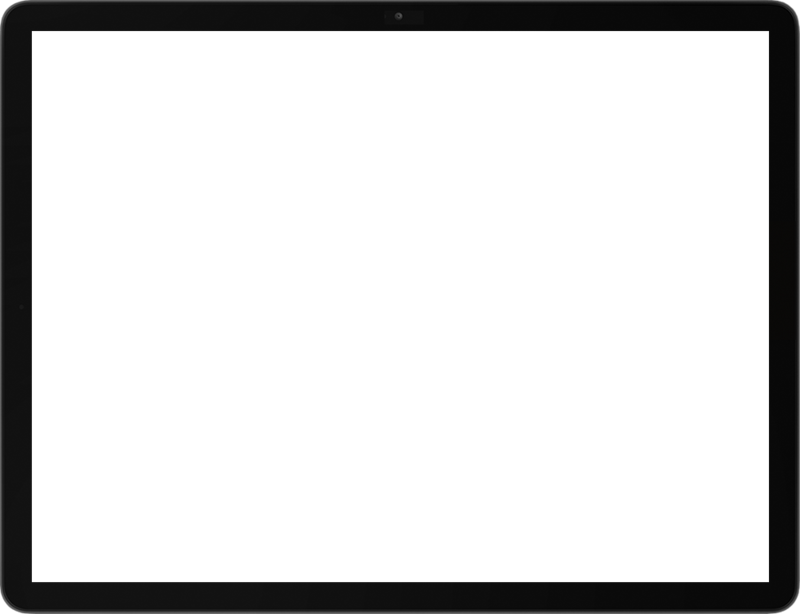 Clinics looking for a PACS that is easy enough to be set up and used by anyone without any tech support. Clinics with a small study volumes looking for a complete PACS with reporting. 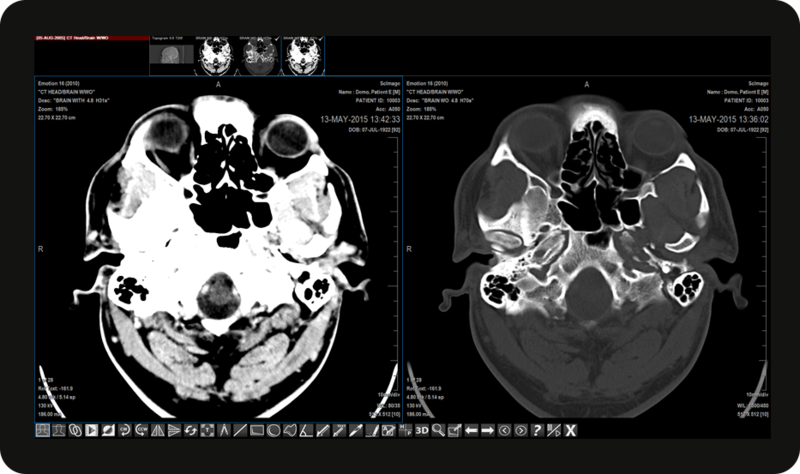 Institutions looking to securely exchange imaging studies with outside entities. Clinics interested in experiencing the benefits of cloud based PACs before committing to full transition. For others, PICOM365 offers end-to-end solutions for Cardiology, Radiology, and most other 'Ologies scalable from single physican practices to multi-hospital health enterprises. No installations or setup needed. 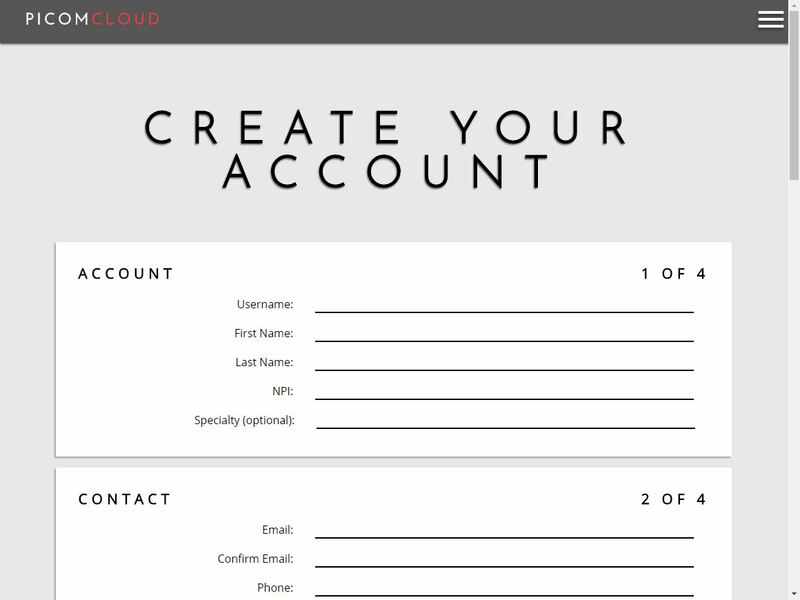 Simply sign up by filling out a short form. PicomCloud will be ready for use within 1 business day. Share Images with Any Physician You Authorize. Log in and optionally add who you want to have access to view/upload study images. Upload study images on PicomCloud. Authorized physicians will receive notifications and will have access to view and manage uploaded studies using PICOM365 clinical and diagnostic viewers. Use the Diagnostic and Reporting Tools. 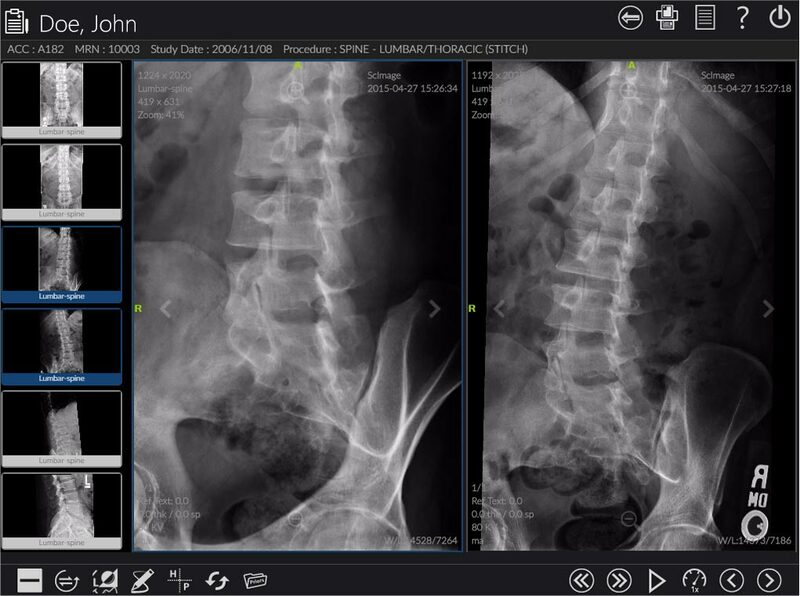 Physicians can read and report from anywhere using PICOM365 advanced diagnostic toolset. 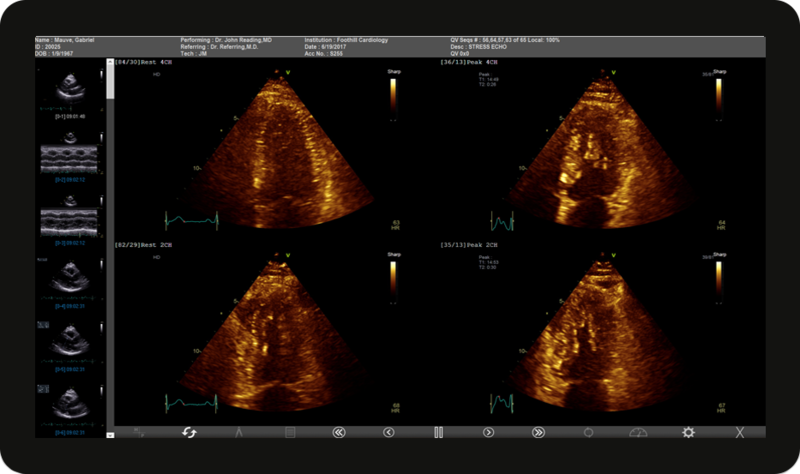 Multi-monitor radiology and cardiology viewing and ECG management. 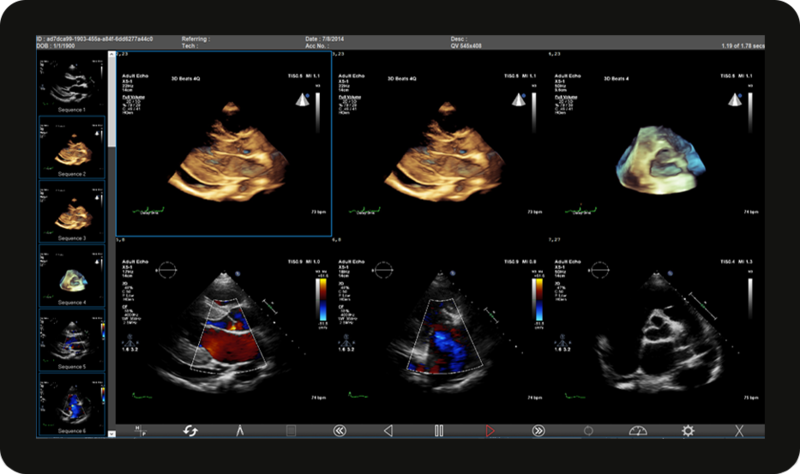 Dragon based self-reporting and sophisticated structured reporting for Echo, vascular, and Nuclear medicine. Large studies are studies over 700 MB or with over 600 images. Images stored for 6 months. +$1 per study when using any number of Premium Tools. +$1 per study for measurement uploads. +$250/mo to have images stored for an extra 7 years. Since 1998, ScImage has been a HIPAA compliant PACS provider, securing patient data at over 500 locations. 500+ approximate locations where ScImage software is being used.